Really enjoyed this story more than I expected. One of my favorites in the series. A great addition to the Out of Uniform series. 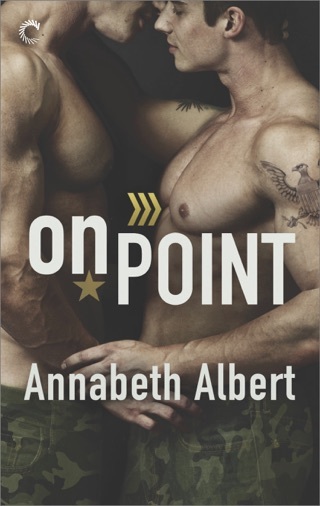 Annabeth Albert's Out of Uniform series is turning out to be one of my favorites by her. Wheels Up is about Dustin Strauss (older brother of Dylan from At Attention) and Wes Lowe. Dustin is an officer and Wes an enlisted man. They meet using a hook-up app and then once in person figuring that they'd never see each other again except when chatting online. Imagine their shock when Wes turns out to be the new person on Dustin's SEAL team. Fraternization between officers and enlisted men is totally forbidden. This is sort of a coming-out story. Thirty-two-year-old Dustin just now coming to terms with his bi-sexuality. Since his brother came out as gay Dustin has felt a lot of pressure from his father to settle down with a nice girl and carry on the family name; he doesn't know how to tell him he's interested in a man. Wes is gay and out to his close friends. He is transferred away from his family just when they need him most. His sister is sick and he hates that he can't be there to provide support for his mom and dad. He misses the comradery he had with his former SEAL team. Wheels Up has some mild kink elements. Dustin likes a little pain and he likes to submit (not that he'd ever admit that to anyone but Wes). Wes loves to give Dustin what he wants and needs; these two are made for each other. 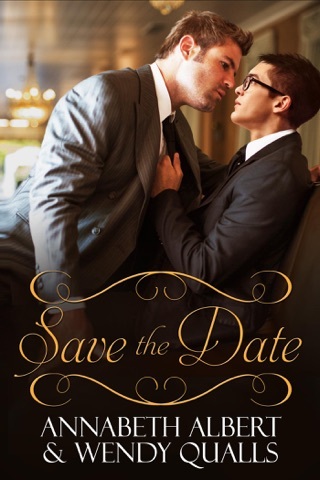 I felt the deep connection between these two guys; their need for each other really made my heart ache when it seemed like they would have to sacrifice their relationship. 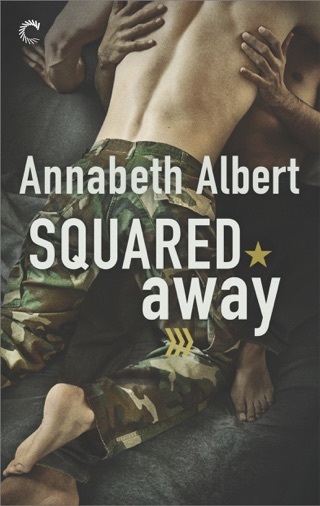 I know that Annabeth Albert always delivers an HEA, though, so I was never really worried. I am so happy that there will be several more stories in this series. I love hot guys in uniform!